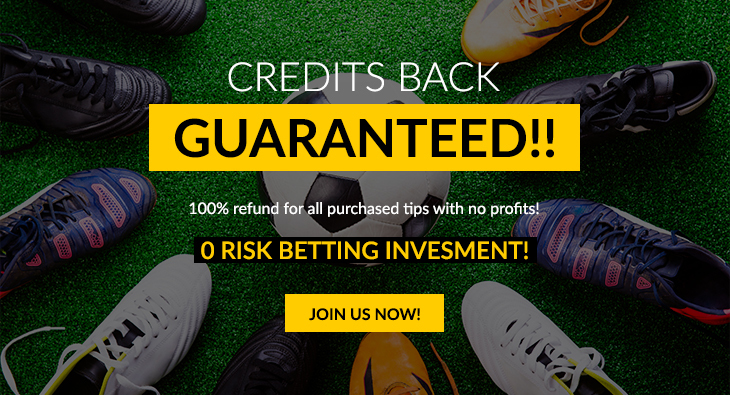 Successful soccer betting is not for everyone as it takes a lot of hard work, determination and a critical analysis of statistics to come up with the most probable outcome. 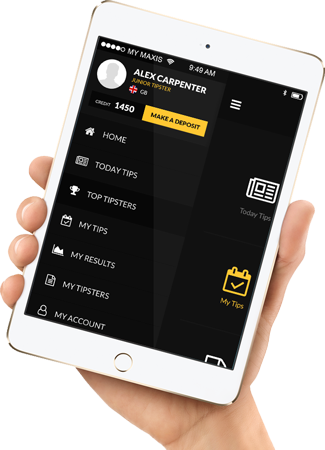 To get a clear picture of the teams’ stats, a punter might have to go through overwhelming challenge as there is a lot of information relating to stats out there. However, looking at the past ten performances should give you a head start on how to go about it. Study a couple of their last performance as well. It does not mean that if a team had a great performance at their previous home game, they would continue performing well. There could be triggers that led to their high scoring, and the visiting team could also face some challenges like adjusting to the weather of the area or cases of fatigue from the long hours in the plane. Look at how the teams ‘match results have ended lately. Have you noticed a particular trend in their results? If you take a look at data, you will know the likely performance of the team while at home and when away. 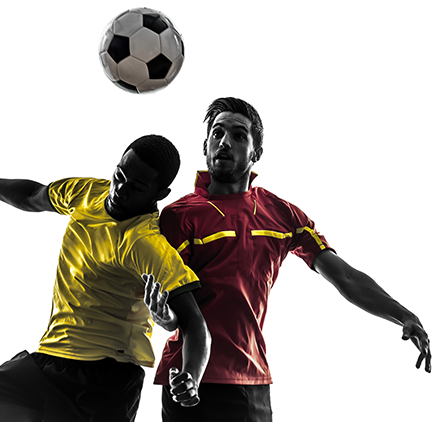 Soccer betting is a tough field and being confident while staying motivated are key to making a profit. Also, this confidence is one of the best virtues that the players can possess. How do your teams of choice perform in the field? Do they give their all in performance or are they scared of their competitor and ended up performing dismally especially while away? This is important when placing a bet as the team’s confidence has a lot to do with their performance.